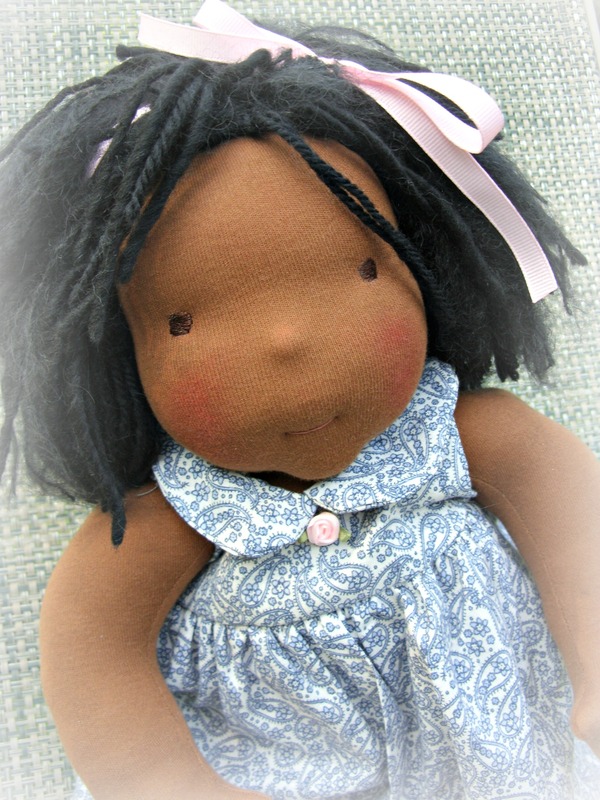 We will have 3 or 4 dolls available to upload to Etsy this Friday at 10pm EDT. In the “Doll Shop” link above. There are also two dolls available on Etsy for purchase now.